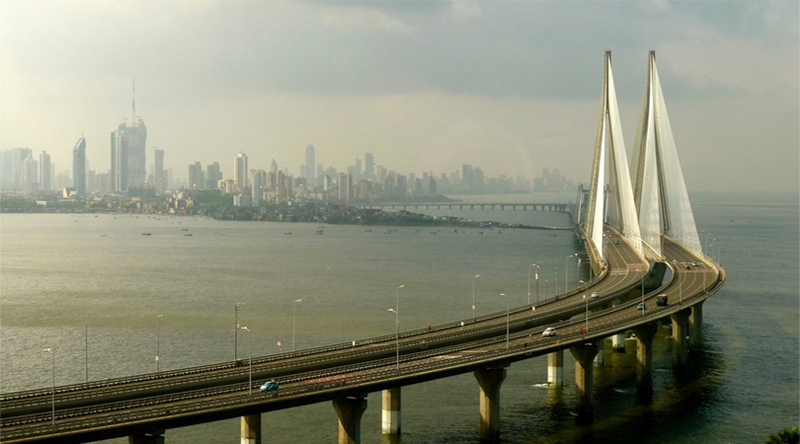 Mumbai is the most wealthiest and populated city in India. It is the commerce centre of the country and is located in the west coast of India, in the state of Maharashtra. Meanwhile, the city is also one of the premier tourist destinations in India. Home to infinite attractions of tourism the city is the destination to head to. 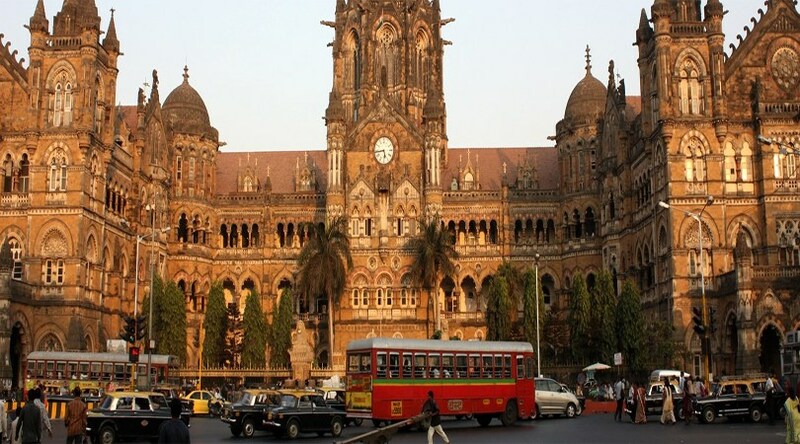 Mumbai the most glamorous city in India, is also the wealthiest city in the country. It houses the most number of billionaires and millionaires in any given city in India. Mumbai, the capital of Indian state of Maharashtra is situated on the west coast of the country’s mainland. It is also the most populous city in India and also ranks eighth in the list of world’s most populated urban agglomeration. Meanwhile, the city has been rewarded with the epithet of the alpha world city in year 2009 and records a GDP which is the highest GDP of a city throughout West, Central, and South Asia. Meanwhile, it is also important to note that the city has a large count of poor. In fact, the slum of the city is one of the largest slums in the world. 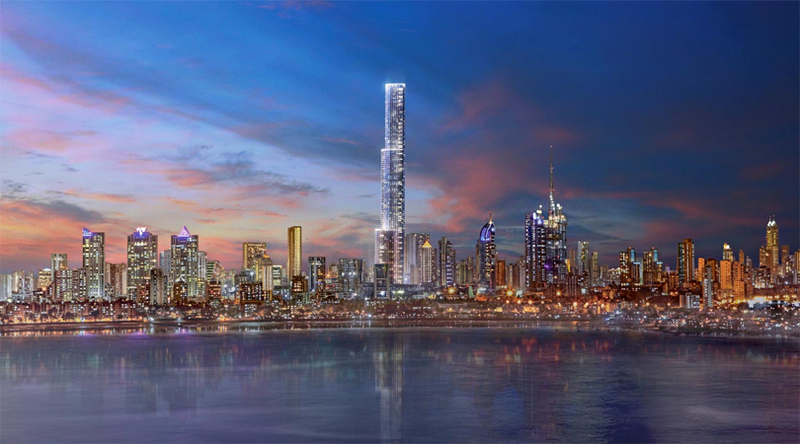 Apart from that, being an overcrowded city makes Mumbai run scarce of the very basic requirements of life, which include space, water, and electricity etc. Nonetheless, hate it or love it, Mumbai is one of the most impactful cities in the country which has its own set of fortunes and downfall. Before Mumbai city came into existence, the region originally housed seven islands. These islands were home to small villages where the locals were basically engaged in fishing. For several following centuries these islands came under the reign of several indigenous empires. The actual development of the region began when the region was ceded by the Portuguese. They made several considerate developments in the islands before finally gifting the seven islands as dowry to the British East India Company when Portuguese Catherine of Braganza married King Charles II. It was during the era of the British that the city came to be known as Bombay. It was also under their reign that the reshaping of the islands began under the Hornby Vellard project. The project ended in the year 1845 with the transformation of the islands into a major sea port. It was during the British rule that the city developed as the centre of commerce, education, and administration. Later, during the freedom movement of India, the city again played a significant part. One of the political significance of the city is that it is here where the Indian National Congress held its first session. Following the country’s Independence, in the year 1960 the city was declared as the capital of Maharashtra state. Presently the city is the commercial capital of the country. From housing all large and small industries, financial institutions, corporate headquarters, to the country’s premier scientific and nuclear institutes, Mumbai is also the proud owner of Indian Film Industry and Marathi Film Industry. The high living standards, glamour, plethora of modern amenities, and excellent work opportunities, etc. attract large waves of people from all across the nation towards the city. Thus, making the city a melting pot of people, cultures, art, and communities. 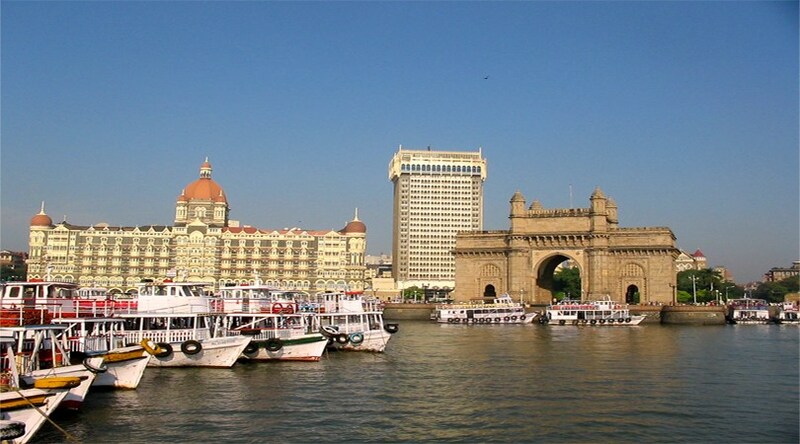 If one is on the exploration of India, Mumbai is one of the destinations to begin the journey. The city is home to a mass of countless tourist attractions-allures, and guarantees of nothing but an amazing holiday experience. Hotels and lodging are the attributes of Mumbai, which never fail to please. The city is abundantly equipped with a plethora of hotels. From cheap hotels to luxury replete hotels, there exist hotels in Mumbai belonging to all budget bracket. There are hotels near the railway station and the airport. Plus, there are some exquisite world-class hotels in the prime commerce centres of the city.